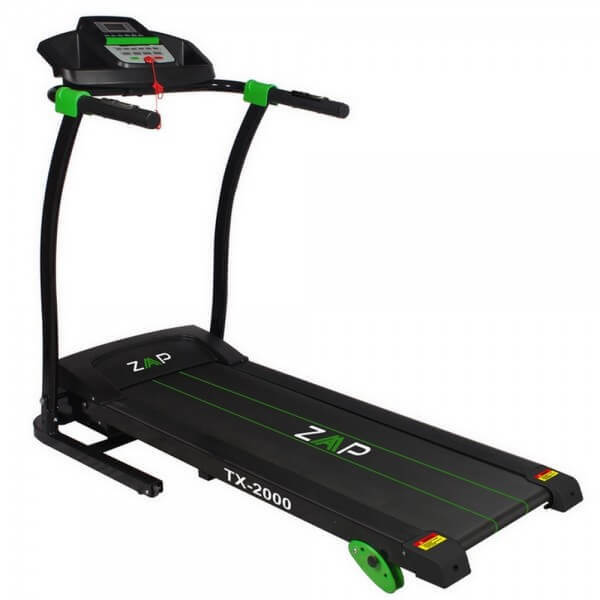 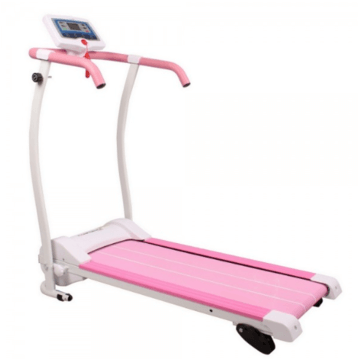 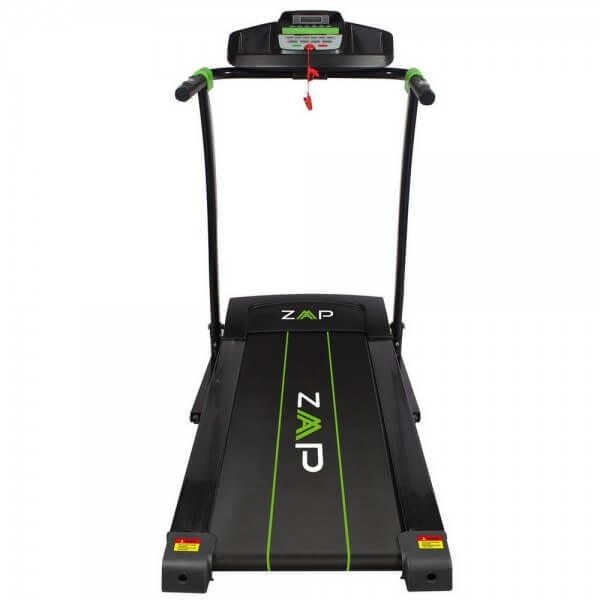 This premium electric treadmill from ZAAP boasts a range of features to help you get in the shape of your life. 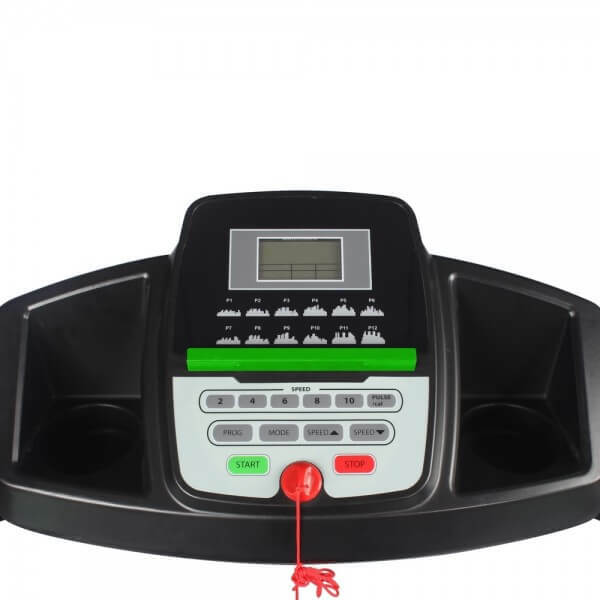 The powerful 1.5hp motor is enough for individuals up to 110kgs in weight, and with speeds from 0.8km/h up to 12km/h, this is a great running machine to take you from no exercise to a good run, all in the comfort of your own home. 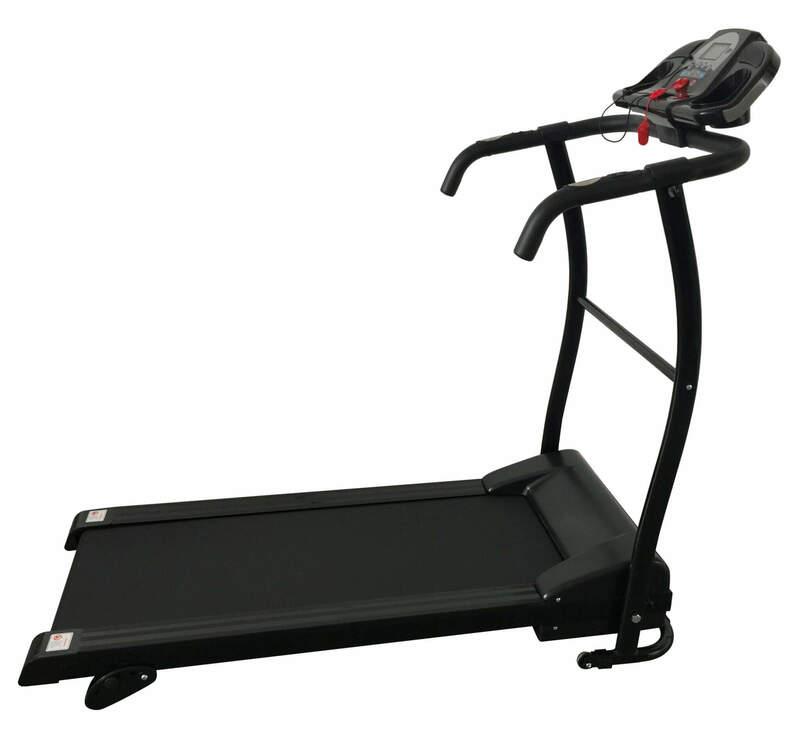 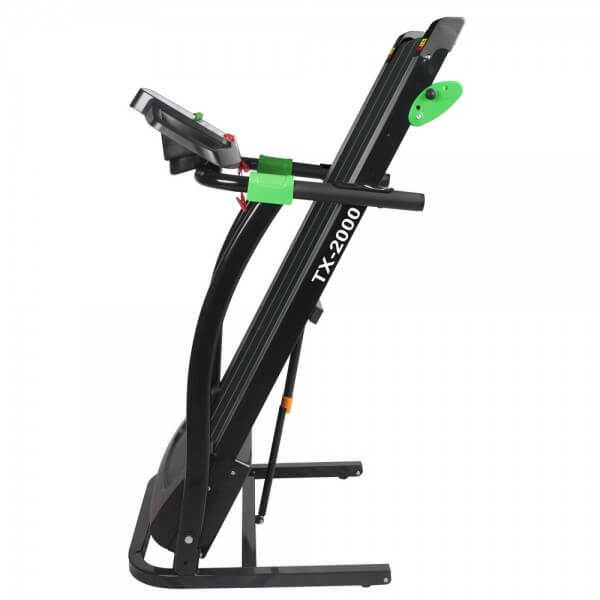 The adjustable manual incline feature allows you to further customize your exercise – choose from three pre-set inclines. 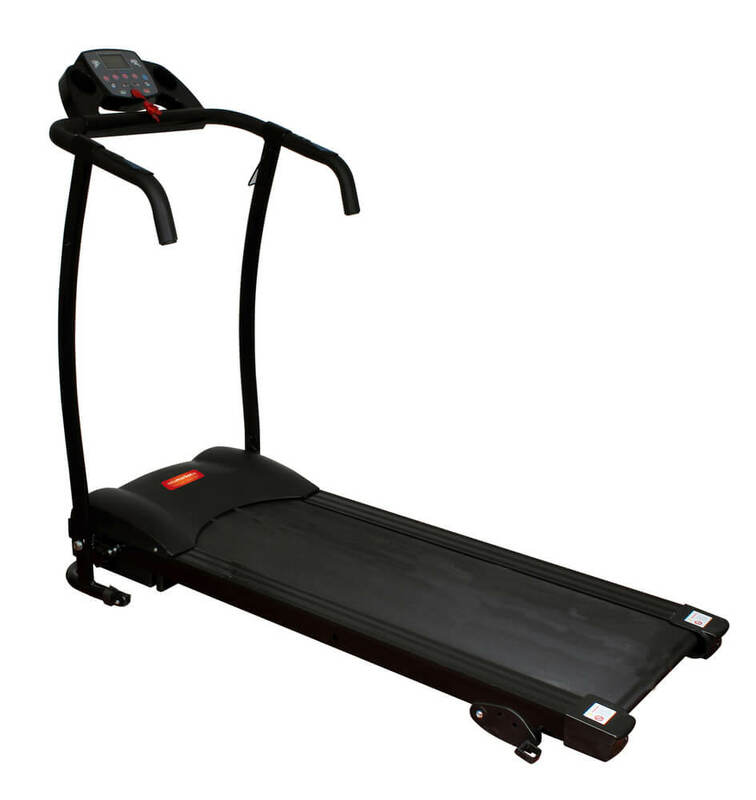 There are also 12 built-in exercise programs to keep each run varied, interesting and challenging. 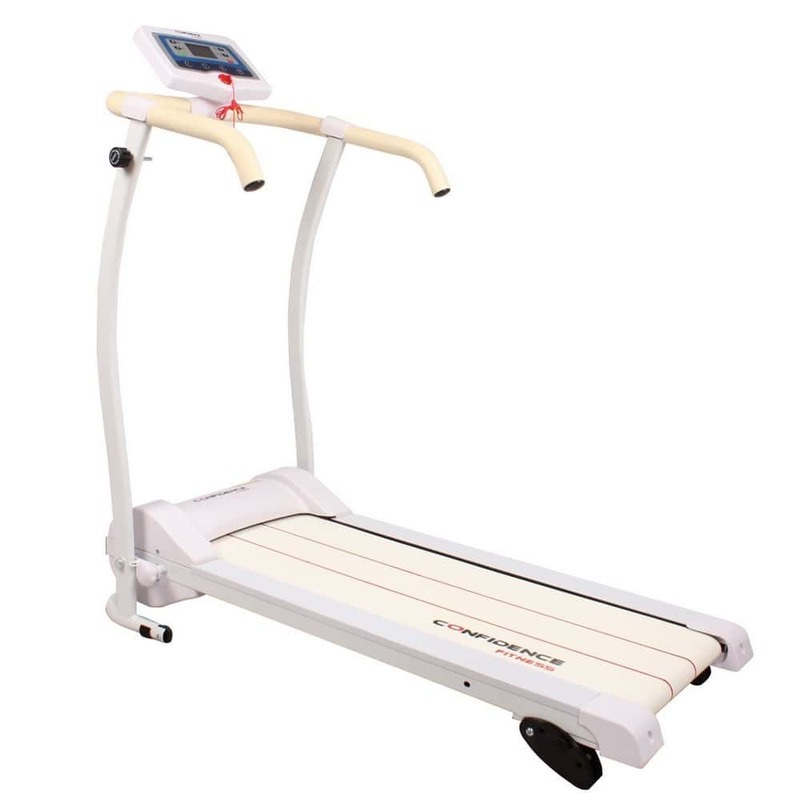 The LCD screen displays key information about your work out, such as speed, distance and time, as well as your heart rate (thanks to the heart rate sensors on the handles). 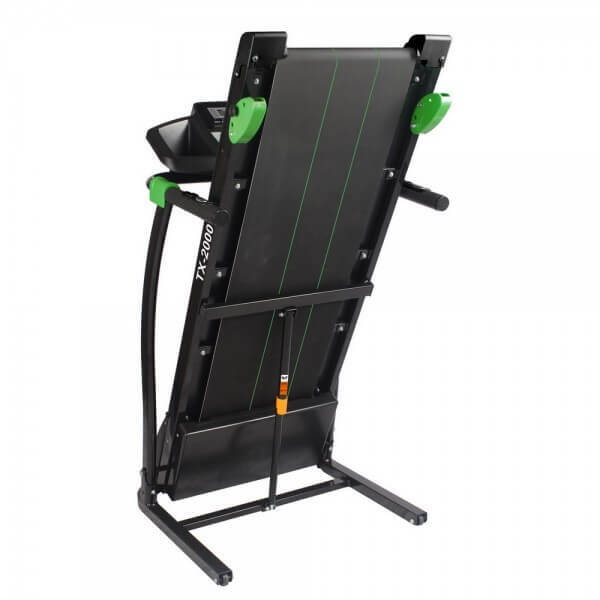 Get lost in your favorite TV programs or movies thanks to the tablet stand that works with all popular models, so you can pass the time even quicker.